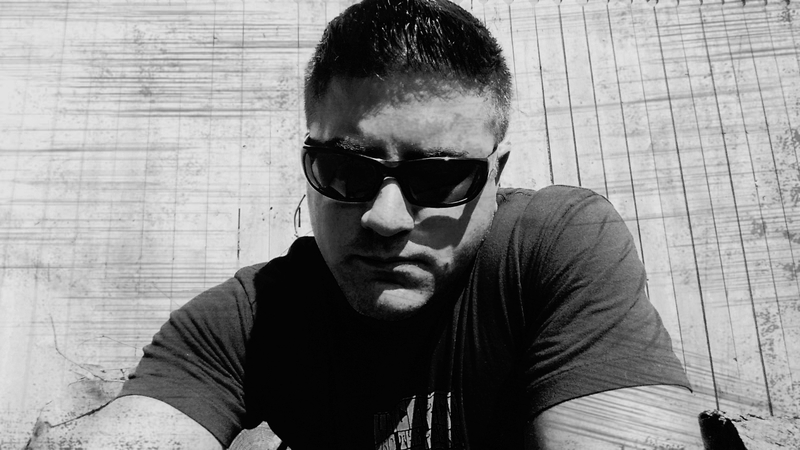 About the release: Shadows & Mirrors is the brainchild of Illinois electronic artist Brian Diamond. 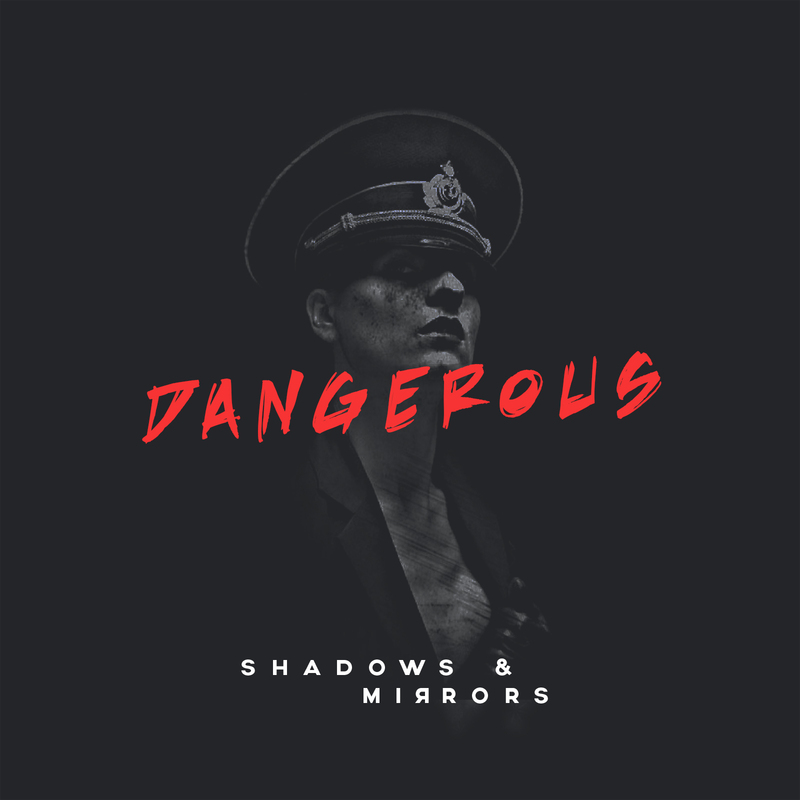 After fronting local rock/grunge bands from the age of 15, Brian decided to go it alone in 2015 – introducing a more electronic darkwave sound as Shadows & Mirrors. The new material has been likened to Depeche Mode/Nine Inch Nails/Marilyn Manson although Brian is still experimenting with sounds and styles. The video for this track was also released and contains graphic imagery but is a conceptual story loosely based on today’s modern media and how we are sucked in by it. The modern world is a drug or high that we are addicted to and the media is the needle. So get your TV fix right here with Shadows & Mirrors latest, “In The Dark”.